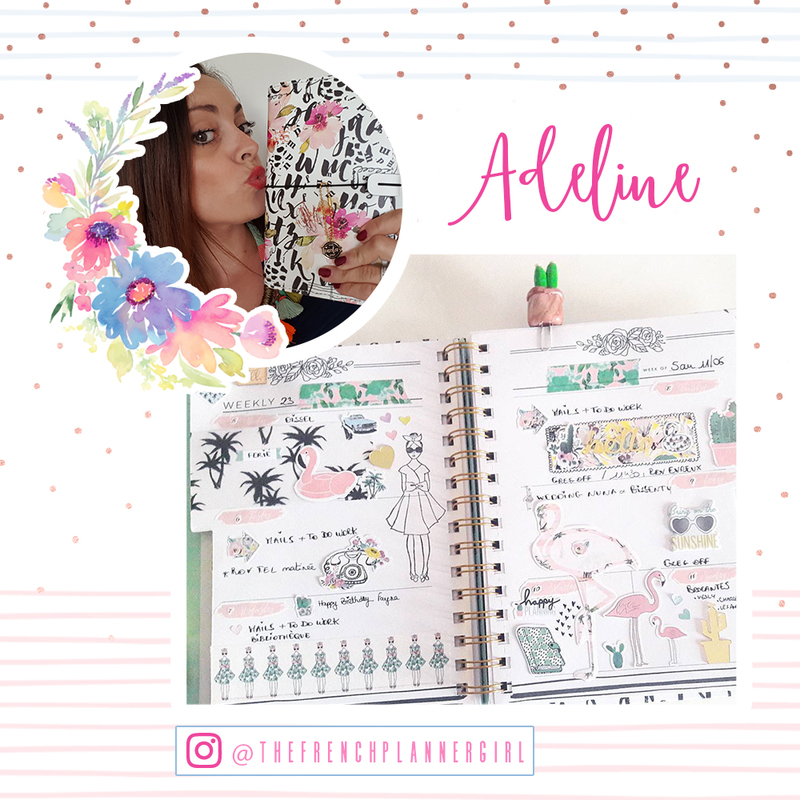 NEW 2017 My Prima Planner Design Team! Hello lovely ladies!! 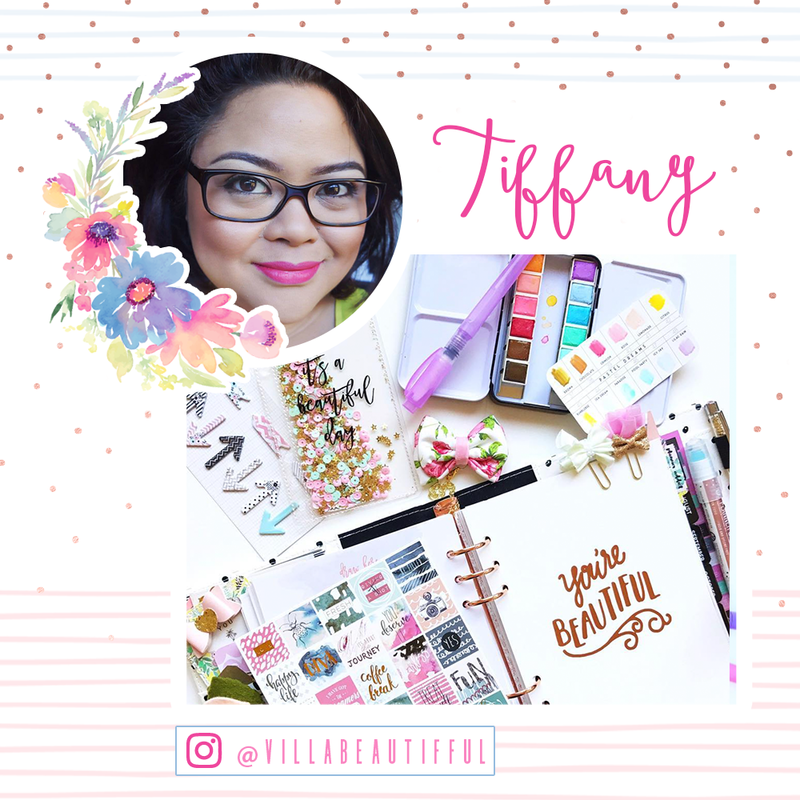 We are so excited to share our new My Prima Planner Design Team! These Planner Gals are beyond talented and creative. Please go follow them on their social media handles to see all the amazing inspiration.